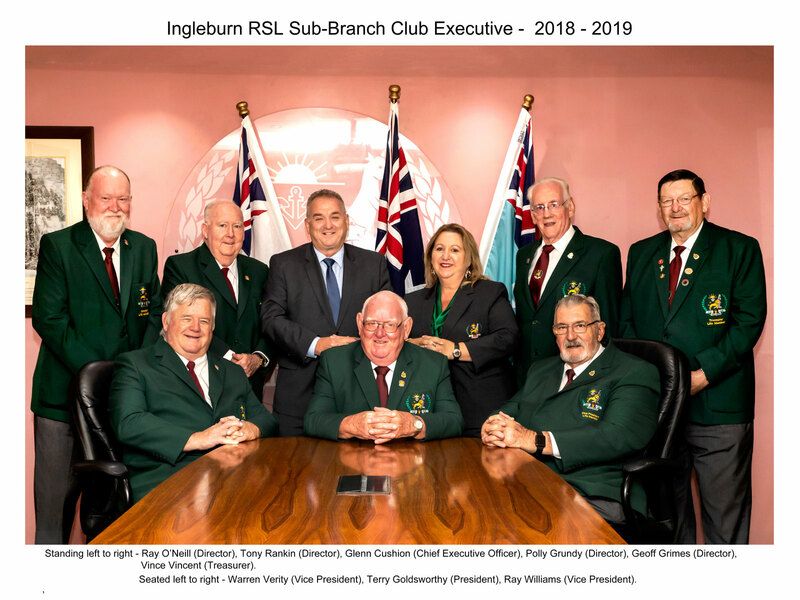 This notice serves to advise members the Board of Directors of Ingleburn RSL Sub – Branch Club Ltd, at the June 2018 Board meeting has resolved to extend the appointment of Ms Polly Grundy to the maximum term permitted of three (3) years. Ms Grundy’s appointment to the Board of Directors of Ingleburn RSL Club will expire February 2021. (1) The elected members of the governing body of a registered club may appoint up to 2 persons as members of the governing body. (c) is not eligible for re-appointment under subclause (1), including re-appointment after the end of that term. (c) any payments to be made to the person in connection with his or her appointment. The Board has considered and resolved to appoint Ms. Grundy to address diversity and gender at the governance level in addition to Ms. Grundy’s community, professional, marketing, entertainment and promotional experience. For the initial term no payment or honorarium will be made.